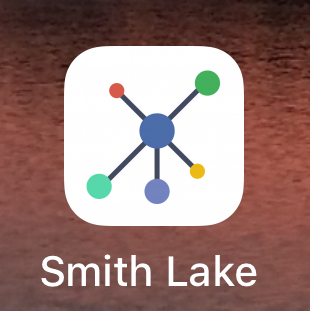 Go to App Store or Google Play and download your Smith Lake Living tm APP. 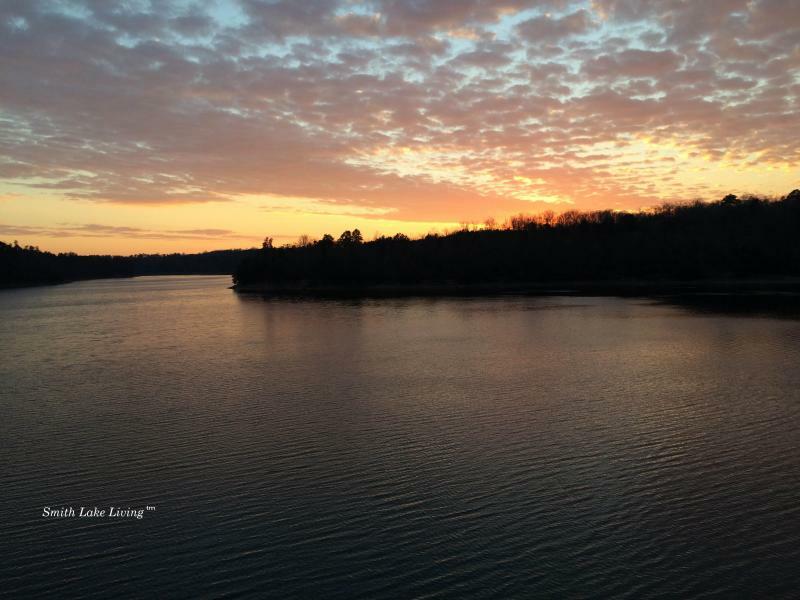 Stay connected to Smith Lake Happenings ! 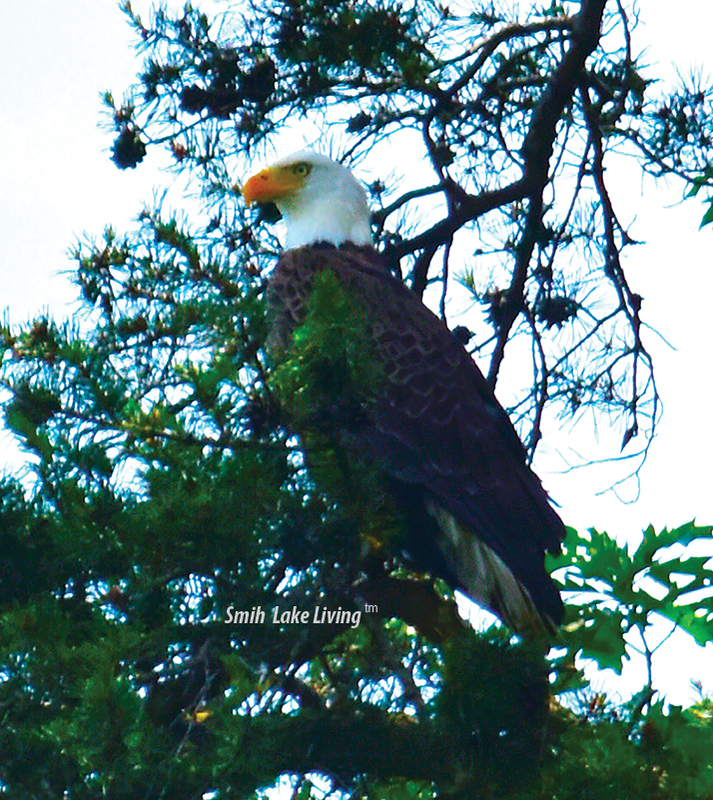 Copyright 2019 Smith Lake Magazine. All rights reserved.